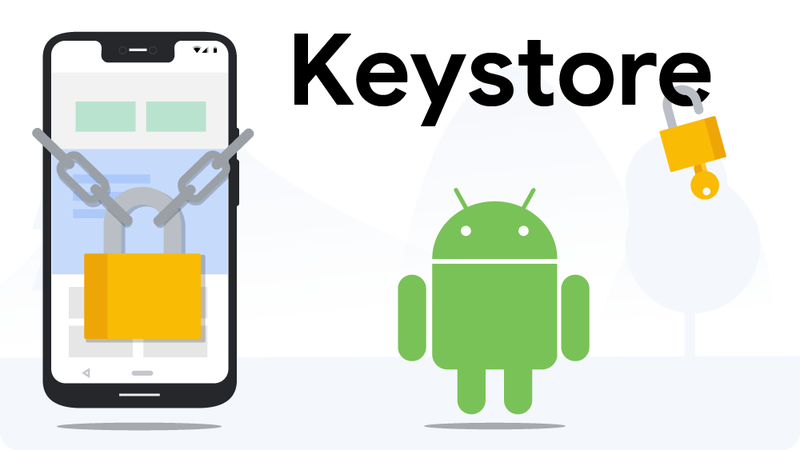 Providing users with safe and secure experiences, while helping developers build and grow quality app businesses, is our top priority at Google Play. And we’re constantly working to improve our protections. Google Play has been working to minimize app install attribution fraud for several years. In 2017 Google Play made available the Google Play Install Referrer API, which allows ad attribution providers, publishers and advertisers to determine which referrer was responsible for sending the user to Google Play for a given app install. This API was specifically designed to be resistant to install attribution fraud and we strongly encourage attribution providers, advertisers and publishers to insist on this standard of proof when measuring app install ads. Users, developers, advertisers and ad networks all benefit from a transparent, fair system. We also take reports of questionable activity very seriously. If an app violates our Google Play Developer policies, we take action. That’s why we began our own independent investigation after we received reports of apps on Google Play accused of conducting app install attribution abuse by falsely claiming credit for newly installed apps to collect the download bounty from that app’s developer. On Monday, we removed two apps from the Play Store because our investigation discovered evidence of app install attribution abuse. We also discovered evidence of app install attribution abuse in 3 ad network SDKs. We have asked the impacted developers to remove those SDKs from their apps. Because we believe most of these developers were not aware of the behavior from these third-party SDKs, we have given them a short grace period to take action. Google Ads SDKs were not utilized for any of the abusive behaviors mentioned above. Our investigation is ongoing and additional reviews of other apps and third party SDKs are still underway. If we find evidence of additional policy violations, we will take action. We will continue to investigate and improve our capabilities to better detect and protect against abusive behavior and the malicious actors behind them. 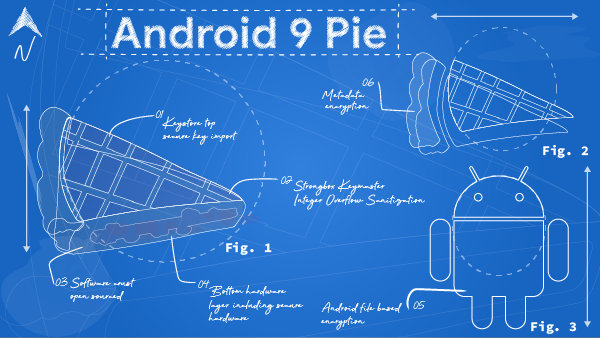 Customization is one of Android's greatest strengths. Android's open source nature has enabled thousands of device types that cover a variety of use cases. 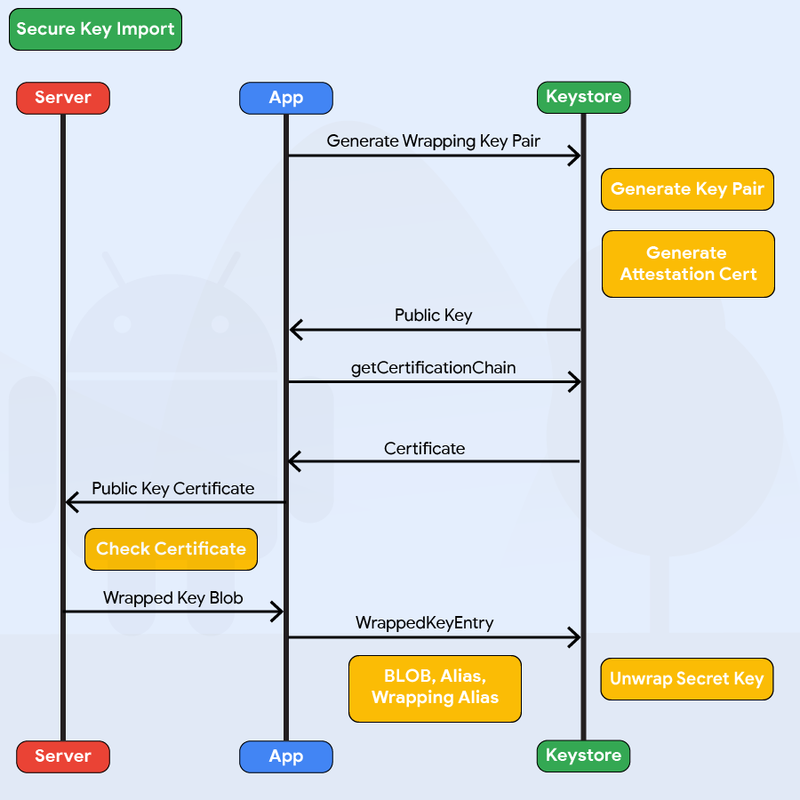 In addition to adding features to the Android Open Source Project, researchers, developers, service providers, and device and chipset manufacturers can make updates to improve Android security. Investing and engaging in academic research advances the state-of-the-art security techniques, contributes to science, and delivers cutting edge security and privacy features into the hands of end users. To foster more cooperative applied research between the Android Security and Privacy team and the wider academic and industrial community, we're launching ASPIRE (Android Security and PrIvacy REsearch). ASPIRE's goal is encouraging the development of new security and privacy technology that impacts the Android ecosystem in the next 2 to 5 years, but isn't planned for mainline Android development. This timeframe extends beyond the next annual Android release to allow adequate time to analyze, develop, and stabilize research into features before including in the platform. To collaborate with security researchers, we're hosting events and creating more channels to contribute research. On October 25th 2018, we invited top security and privacy researchers from around the world to present at Android Security Local Research Day (ASLR-D). At this event, external researchers and Android Security and Privacy team members discussed current issues and strategies that impact the future direction of security research—for Android and the entire industry. Submit an Android security / privacy research idea or proposal to the Google Faculty Research Awards (FRA) program. Apply for a research internship as a student pursuing an advanced degree. Apply to become a Visiting Researcher at Google. If you have any security or privacy questions that may help with your research, reach out to us. Co-author publications with Android team members, outside the terms of FRA. Collaborate with Android team members to make changes to the Android Open Source Project. Let’s work together to make Android the most secure platform—now and in the future.